Here is the second installation from the Ritz Carlton wedding that I shot for Christin Khan Photography.Â For more of the details check the previous blog.Â Like I previously mentioned, check out the up-lighting in the reception room.Â Is that amazingly beautiful or what? Think November is Too Late for a Wedding? Just working with the new blog, having some issue but happy to work through it. 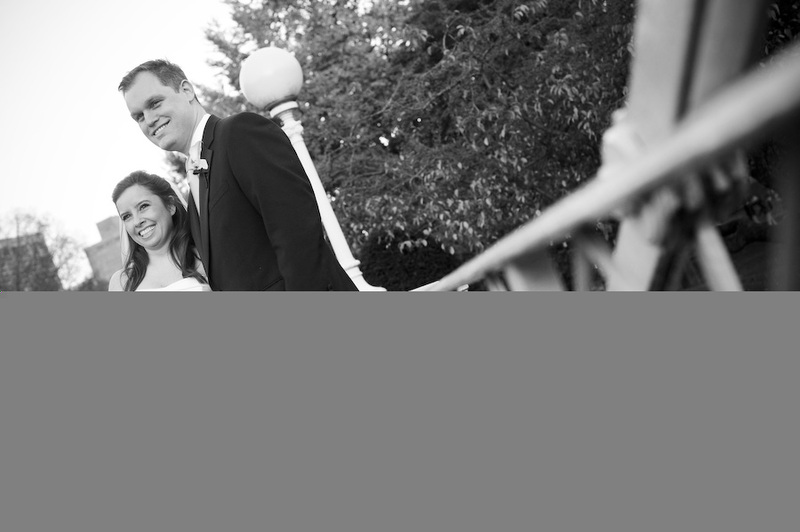 Posted in Uncategorized | Comments Off on Think November is Too Late for a Wedding? As we say goodbye to Kelly who photographed several weddings for DiasPhoto over the years, we say hello to Polina who is our new associate photographer. She’s totally awesome, her work rocks and she has a very kind, attentive way about her. She’ll be a great addition to the team and we’re looking forward to a great future together. To see a slideshow of here work click here. We are happy to announce that DiasPhoto is now offering holiday cards. 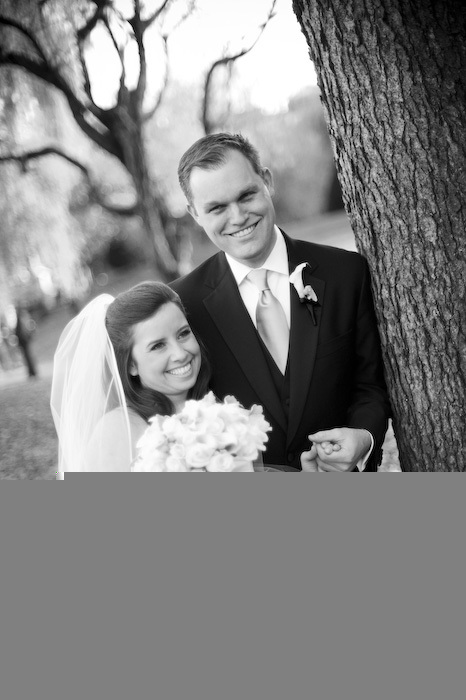 Clear and bright, DiasPhoto offers professional quality Photographic Cards through Collages.net. We’ll make it easy for you, just choose the photo you’d like to use, card style, quantity, what you’d like to say and we’ll do the rest. All orders come with envelopes. There is 25 minimum per order. It’s also not too late to get your order in for this season. To view the Card gallery click here. Check us out on the front cover of The Anchor Newspaper’s marriage Supplement insert that came out on Friday October, 30th 2009 (circulation 27k). We also have a pretty cute ad on the back inside page. Yay! Congrats to the newlyweds! This couple was really fun and great to work with. 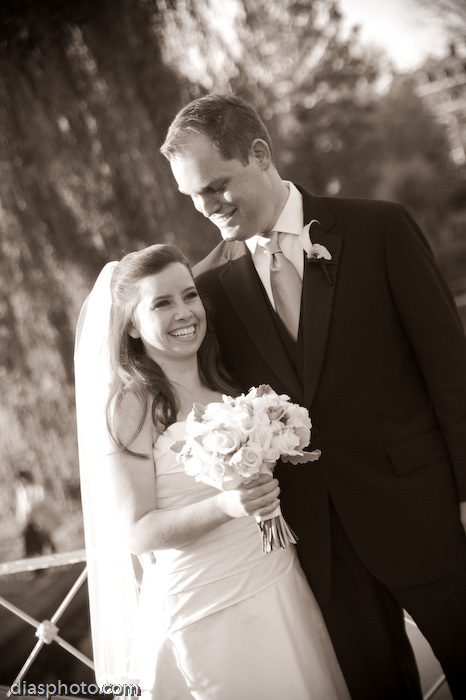 They were married at St. Catherine’s Church in Norwood with a reception at the Four Points Sheraton also in Norwood. Check out these multi-colored flowers, they were so bright and happy. Another great wedding at Lake Pearl Luciano’s in Wrentham, MA. They did a really g reat job and the food was delicious. One of my favorite things about this wedding was the flowers. Harper Floral’s arrangements were incredibly fresh, practically bursting with life. The Calla Lily bouquet was held together really well. I’ve noticed that sometimes bouquets are kind of loose and are torn apart by the end of the day. Definitely check them out if you’re planning a wedding. The bagpiper, the orchids, the cake, it all came together to create a beautifully planned event.